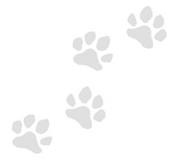 " A dedicated staff and volunteers, helping to care for the many lost and unwanted dogs and cats in Fulton County". 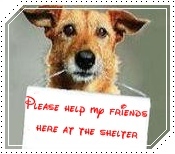 Join now to help our animals! Click below to see the 1862 Online Stores Where Shopping Helps Your Favorite Cause. a $3 bonus donation. On top of that $3, James A brennan Memorial Humane Society gets the regular donation. It doesn't get any simpler. Now's the time to spread the word. Post on Facebook, or just share your Tell A Friend link. It's another way iGive is 300% (or more!) better than Amazon Smile. iGive.com makes it super simple to earn donations while they do their normal shopping at over 2,000 great stores. They can use our site, our IOS or Android Apps, or the iGive button. Just forward this right now. Why wait to help? Ask friends to click here. You're done and they're helping every time they shop at any of over 2,000 stores. P.S. 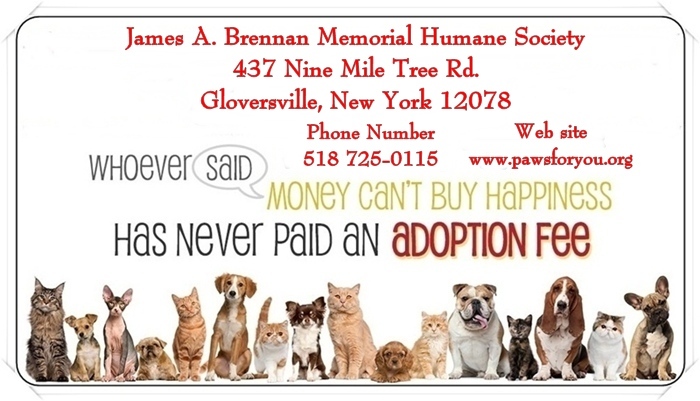 That's $3 per shopper who's new to iGive, supports James A Brennan Memorial Humane Society, joins between April 10, 2019 and May 10, 2019 and makes at least one purchase by May 25, 2019. Meet Sydney! Sydney is three years old and needs a home. This girl loves people and loves spending time with them. Sydney would do best as the only pet in your home. Her adoption fee has been waived. All of our regular adoption procedures still apply. Come meet this sweet girl and give her a chance.